Likewise, advances in armoring technology created a new battlefield where adaptability mattered at least as much as striking power. 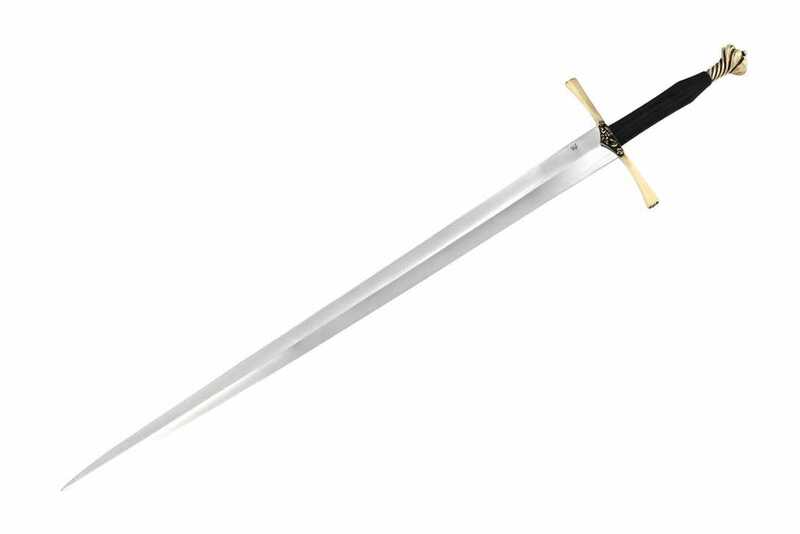 With the sword now used by both mounted knight and foot soldier, the blade had to be able to pierce the plate armor of the knight as well as a strike against the variety of armor used by the infantry. The blade evolved to have a strong, reinforced tip for thrusting while retaining an edge built for cutting. 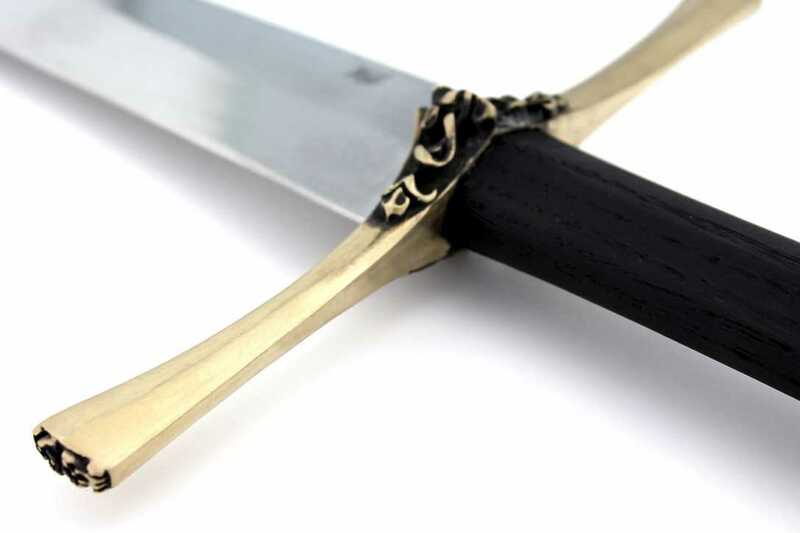 Known as a cut-and-thrust sword, this flexibility was often the difference between life and death in the heat of combat, regardless of if its bearer was an infantryman or a mounted knight. 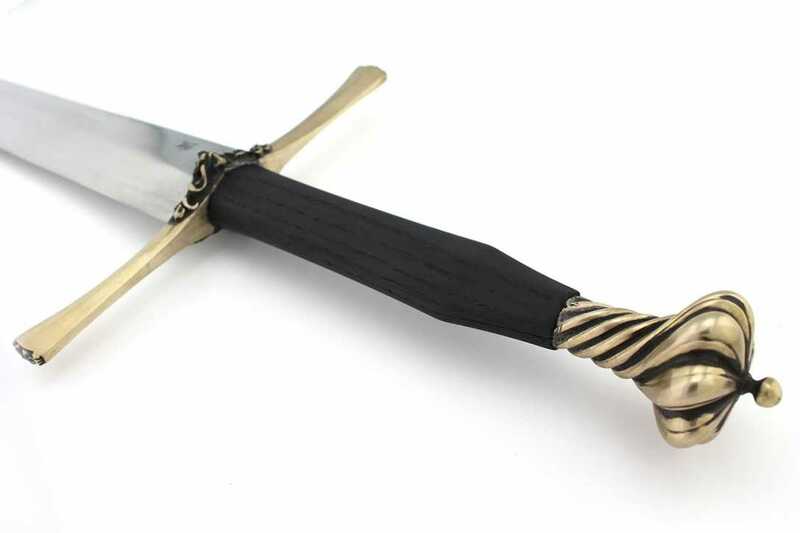 We are pleased to present ‘The Renaissance’, co-designed by Darksword Armory and American bladesmith Bruce Brookhart. 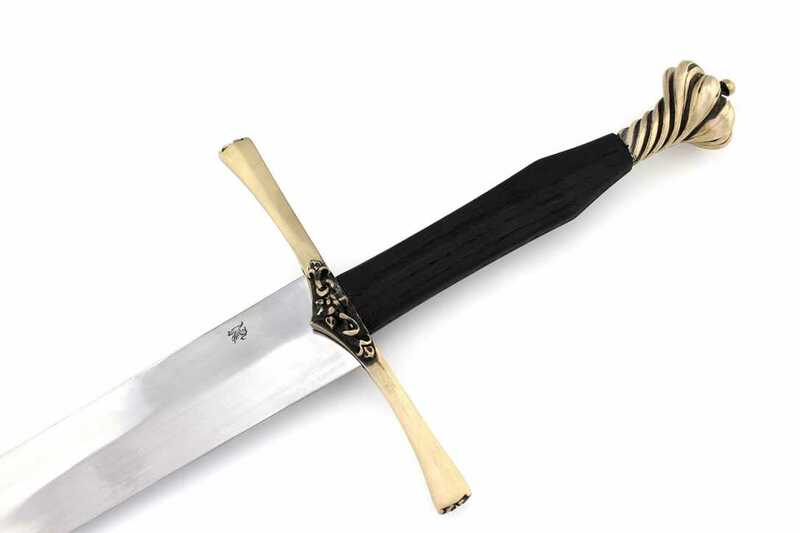 Taking inspiration from both Medieval French and German Swords, the Renaissance is a late 15th-century style arming sword with an Oakeshott type XVIII blade. 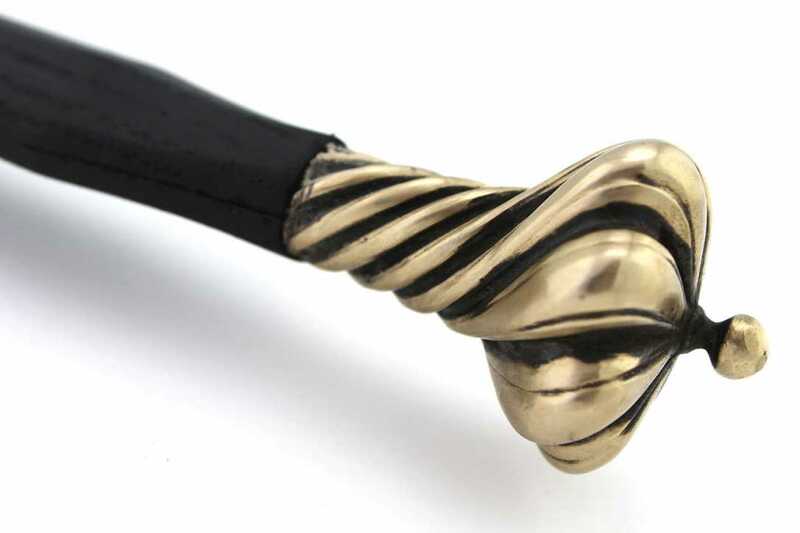 The guard is decorated with a floral French motif while the ‘Writhen’ pommel is cast directly from a 15th century Katzbalger in the collection of the Renaissance co-designer, Eyal Azerad. 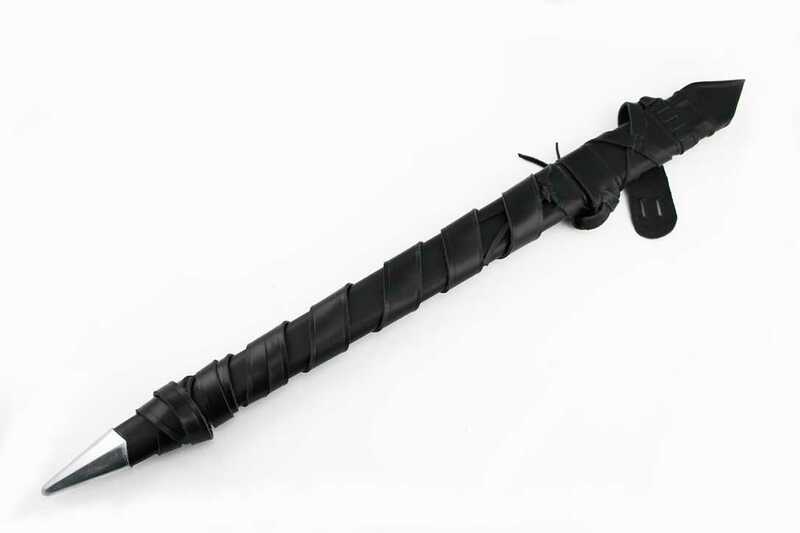 Total length: 41″ Blade length: 32″ Blade width at base: 2″ Weight: 2 lbs.